What is you Design Style? Today, Blog #2 in this style series is Traditional. Let’s see if this is where you feel most comfortable. 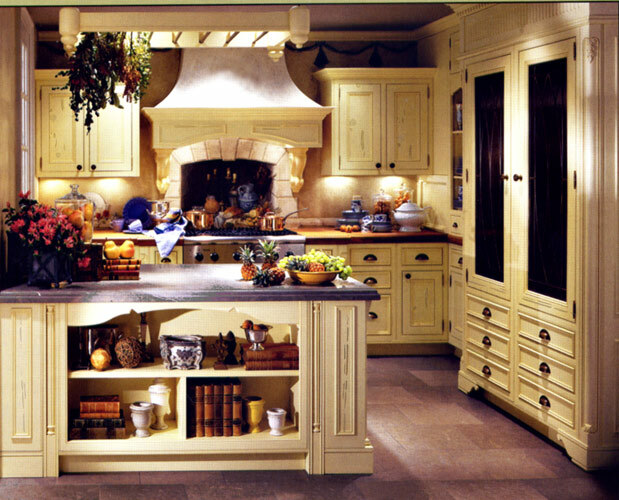 Traditional style has been popular for centuries and will continue to stay in the forefront of design style for many years to come. Mostly because of it’s ” handed down” feel. Traditional design is elegant. formal and refined with curved lines and ornate carvings. Usually, the pieces are upholstered with mid-tones and muted fabric, simple florals, brocades, stripes or plaids. 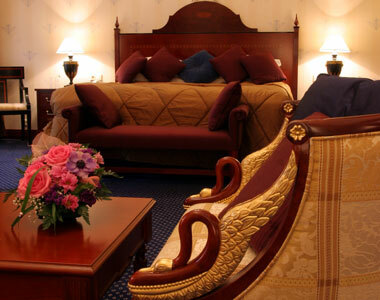 Traditional room settings are symmetrical and use classic styling. Here are a few pictures of the styles known as Traditional. 19th century Neoclassic, as shown below. and Spanish and British Colonial Revival shown in the bench below. 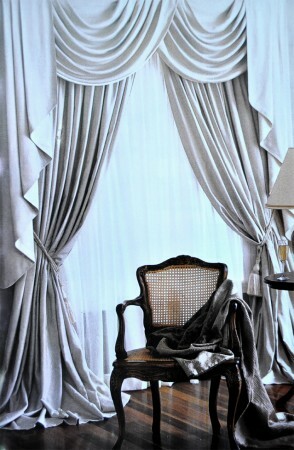 Drapery and curtains are a big part of traditional design. They are usually a heavy drapery with large cornices or valances and include sheers behind the drapes. In traditional wall decor, anything old goes! There are many, many pieces of artwork to choose from but you can make it your own by putting something sentimental on your walls. Take your grandmothers old pieces of let’s say jewelry or your Grandpa’s skeleton keys or tools, build or buy a shadow box to display them in on the wall. 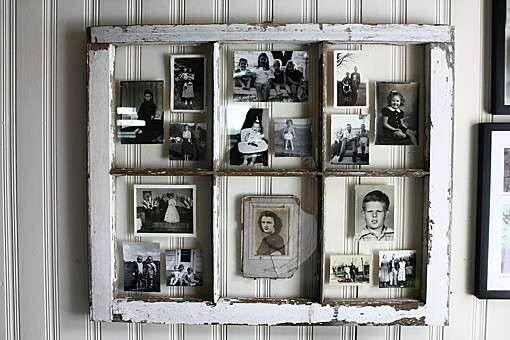 Also, mix in a few antique frames with, maybe, your families old wedding picture, family portrait or even your family tree. The sky is the limit! Most of us think about our grandparents furniture when we think of Traditional. It warms our heart to remember the comfort and love that we experienced with our grandparents around the dinner table and in the comfort of their living room. That is why traditional style will always be around. 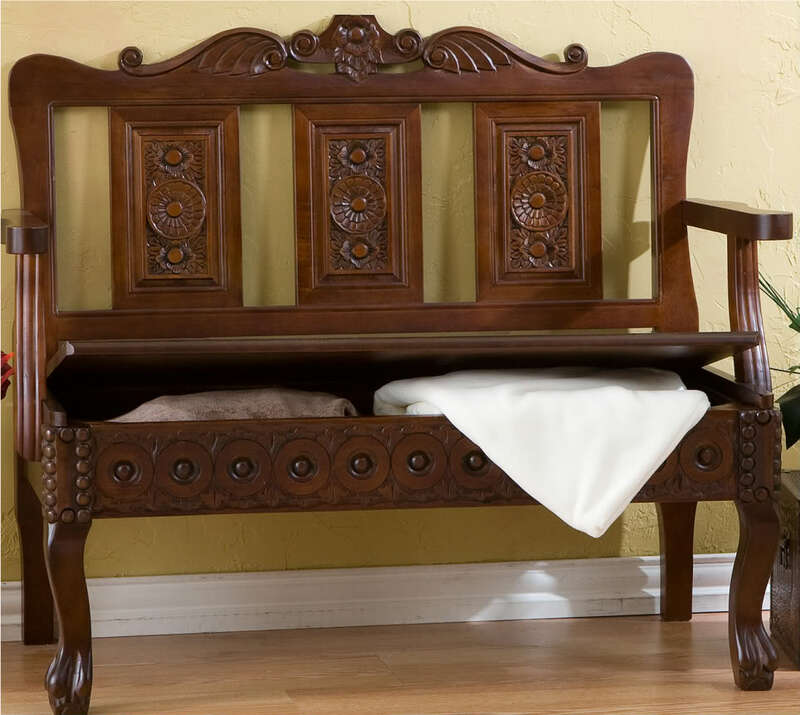 There are many furniture manufacturers making beautiful traditional furnishings today. 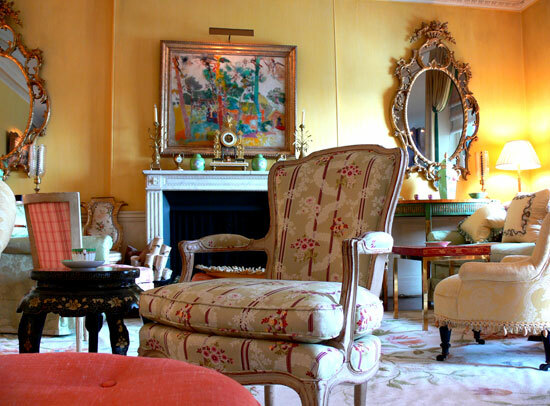 Some have been around for generations, so if you cannot afford the antique, and you did not inherit your family heirlooms, you can buy new traditional style furniture and accessories for a lot less to accomplish the same feel. Let us know if this is where you feel your style is and if you have great memories or pictures of your family furniture. We would love to see your pieces and hear your stories right here on our blog. You will also automatically be entered to win a $50.00 gift certificate for any Pezzo Bello Interiors service or product from our store until March 15th!